Adventure awaits over the next two days. 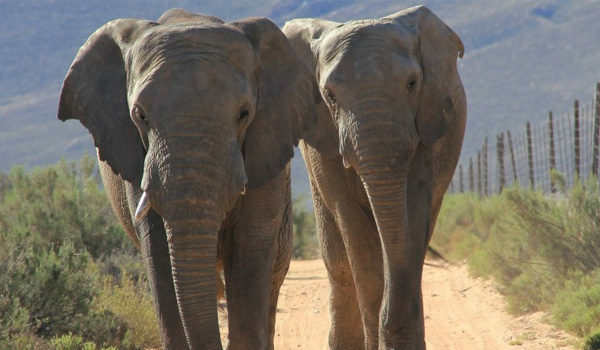 Walk with three orphaned elephants as they venture to their water hole. Canoe along the tranquil waters of the Touws River in Wilderness National Park, keeping an eye out for the abundant birdlife. 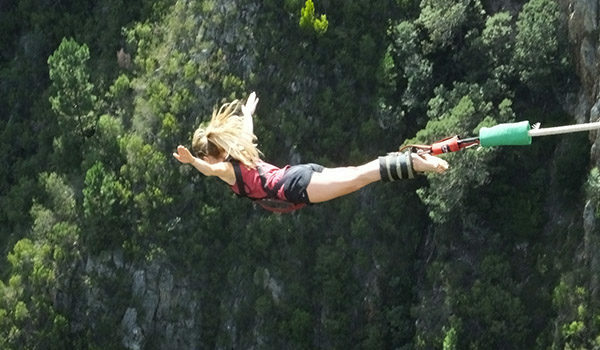 Face your fears as you hurtle off the world’s highest bridge bungy, or visit the lush forests of the Tsitsikamma area. 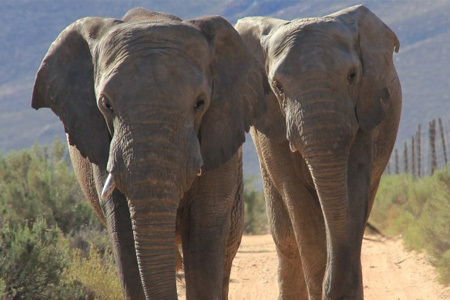 Bundu-bash through the fynbos on a 4x4 safari with a game ranger as you set out to spot members of Africa’s Big Five, and connect with nature on a tranquil bush walk in a private game reserve. There's a lot to explore on this 3-day adventure, so let's get started! Then, take to the water for a leisurely afternoon paddle along the reed-lined banks of the Touws River, deep in Wilderness National Park. Indigenous forest and campgrounds line the river. It’s not until you stop paddling and let the gentle current guide you, that the abundance of birdlife becomes apparent. 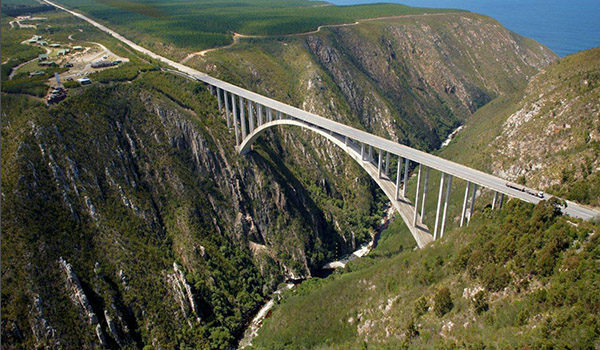 The adventure continues as you reach Bloukrans Bridge, the world’s highest commercial bridge bungy jump. The bungy bridge itself is fairly unassuming as you drive over it, but it’s pretty clear from the squeals and screams that this isn’t your average photo stop. Seemingly normal people hurtle face first down the 216m drop only to spring back up on an elastic cord like a yo-yo. 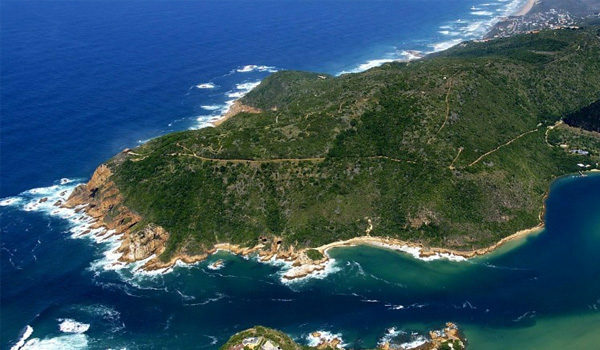 This region is a playground for the outdoors and those who'd prefer to keep their feet on solid ground will continue on to explore the lush forests of the Tsitsikamma area. Spend the evening soaking in the slow town way of life in Sedgefield. Check out the rustic beach restaurant and feel the white sand between your toes as you sip on cocktails, or venture into town for a more intimate dinner. When your guide finds the perfect spot, you'll hop off your safari vehicle for an even closer connection to nature on a tranquil bush walk. Follow your game ranger as you track wildlife through the coastal renosterveldt and Cape fynbos, keep an eye out for animal tracks, and learn about the medicinal value of the plants as you walk. 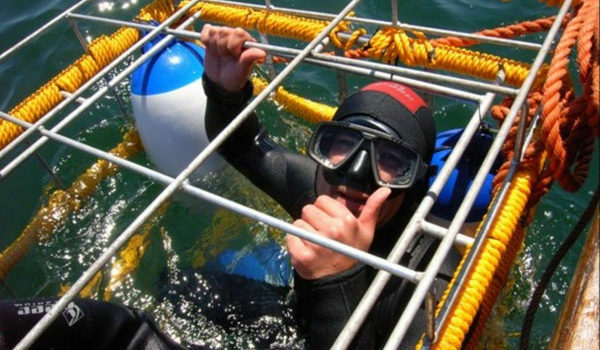 Optional activities can be paid and booked during your journey. • Upgradeable to private room or luxury guesthouse accommodation. • Meals are not included, giving you the choice to choose what to eat and where to eat – the ideal opportunity to experience typical South African cuisine at local eating spots. Our guides will show you the best restaurants, or book meals at the places you overnight. • Most backpackers we stay at have communal kitchens to prepare food, if you want to buy the ingredients on tour to make your own meals. 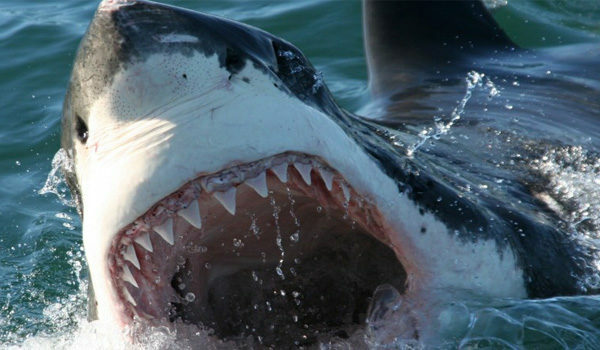 • Luxury 3 Star Guesthouse Packages do include breakfast at every overnight stop.